This morning, Google announced all sorts of new Google Play Games-relate goodies like Game Gifts, that allows players to send virtual in-game objects to fellow players. But what good are new goodies without APIs for developers to use to build them in? This afternoon, Google is giving us a Google Play Services update to v4.3 that introduces all sorts of APIs. We’re talking Analytics and Tag Manager APIs now being incorporated into Google Play services as a “first class citizen,” Game Gifts API, updates to the Drive API (pinning, app folders, change notifications, etc. ), and an Address API. 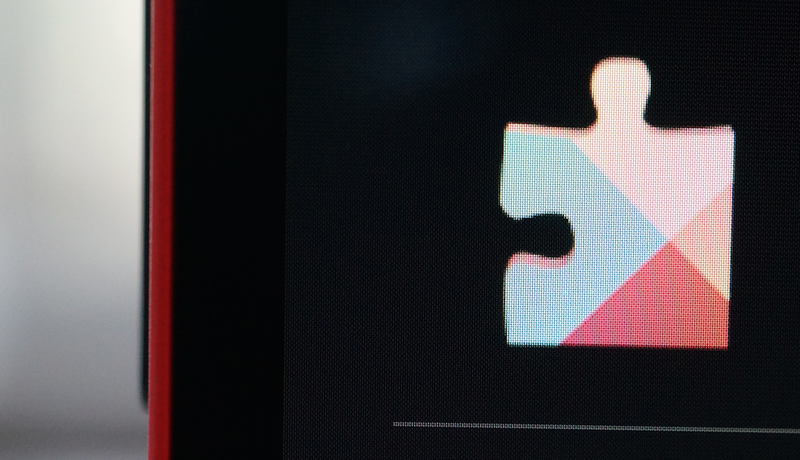 The Google Play Services 4.3 update is rolling out worldwide as you read this. The dirty details of all of these new tools can be found below. With this release, we are introducing the Game Gifts API, which allows players to send virtual in-game requests to anyone in their Google+ circles or through player search. Using this feature, the player can send a ‘wish’ request to ask another player for an in-game item or benefit, or a ‘gift’ request to grant an item or benefit to another player.